We are one of the renowned firms that offer an extensive assortment of Mafatlal School Uniform Fabric. This White Colour Fabric is soft to touch and is very easy to wash and maintain. 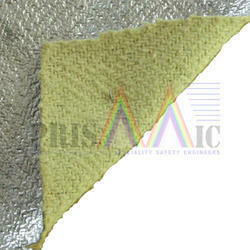 One can avail from us a quality assured assortment of Colored Rimzim Fabric. Experts fabricate this product as per current market trends.